If you want help with goal setting or want to goal set like a pro ‘The Five Plan’ is for you! Right now my life is in fantastic shape. It’s not perfect but nothing ever is. I often step back and am incredibly grateful that I have such a wonderful life. Things weren’t always this great though. On my 21st birthday I hit rock bottom. I wasn’t where I wanted to be in my career, my relationships, where I lived or in general. 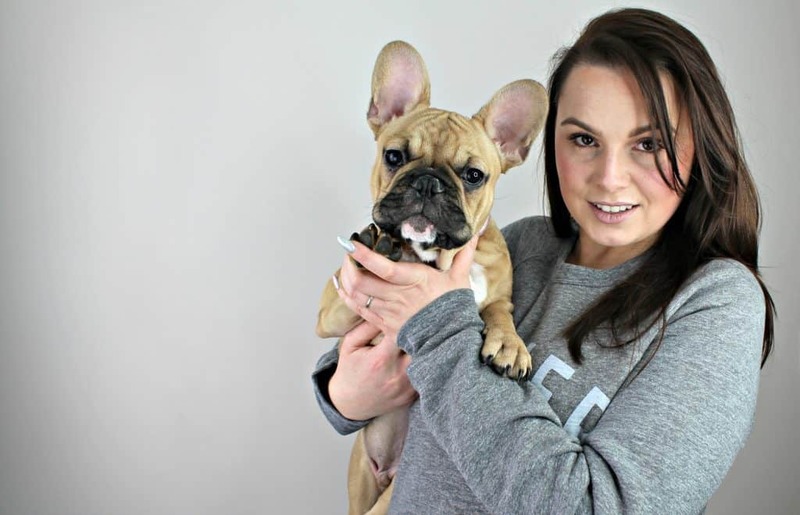 Most people spend their 21st celebrating with loved ones – for me I spent the day alone, in my tiny flat I could barely afford, contemplating ending my own life. I’m not being dramatic. I wasn’t having a fleeting woe is me moment – I was dead real, I just wanted everything to stop. The months leading up to that moment had been dark. I had recently cut myself off from the emotionally abusive relationship I had with my Mother, moved out on my own and gone through a messy break up. In cutting myself off from my Mother it also left me isolated from the rest of my family which began this inward spiral. I had lost all-purpose to live and all reasoning to carry on. Cutting myself off from my Mother was the best thing I could have done but at the time I felt like the emotional abuse I had suffered throughout my life had been my own fault. I cut myself off from the world, my friends – everything. Suddenly I was living alone for the first time, worrying about finances and contemplating what my purpose was. I had fallen into a full-blown depression of which only escalated coming to a complete head on my 21st birthday, as I sat alone hating everything about myself and my life. As I contemplated how bad I felt and how much I just wanted to end things I realised I had a choice. 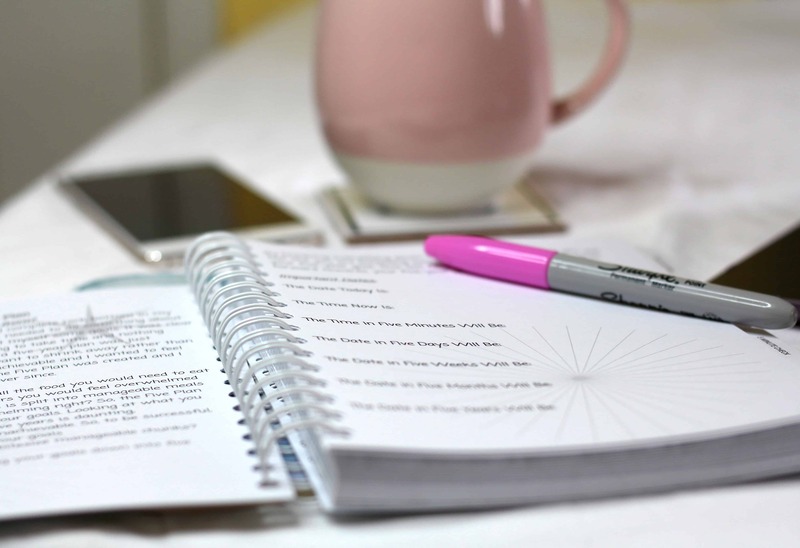 So I got up, got serious and I created what I now refer to as ‘The Five Plan.’ I realised that something had to change and dramatic change wasn’t going to happen overnight. Nor was it going to happen whilst I wallowed in bed under a fog of depression. 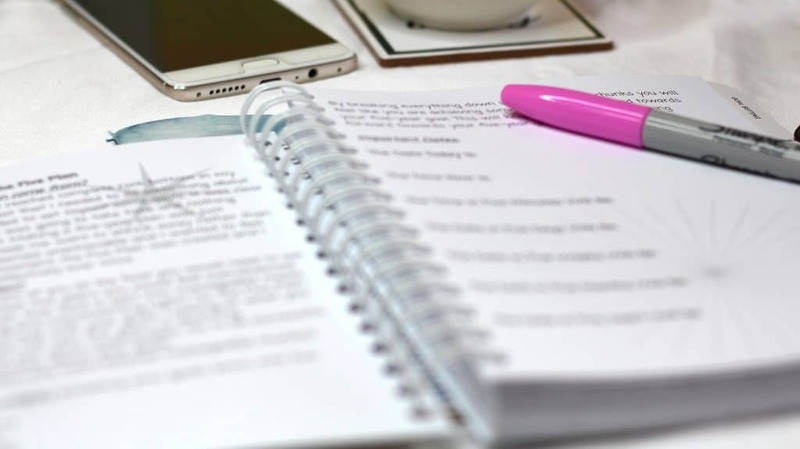 My previous history with goal setting was poor – I recently did a Facebook video on it which you can watch here. 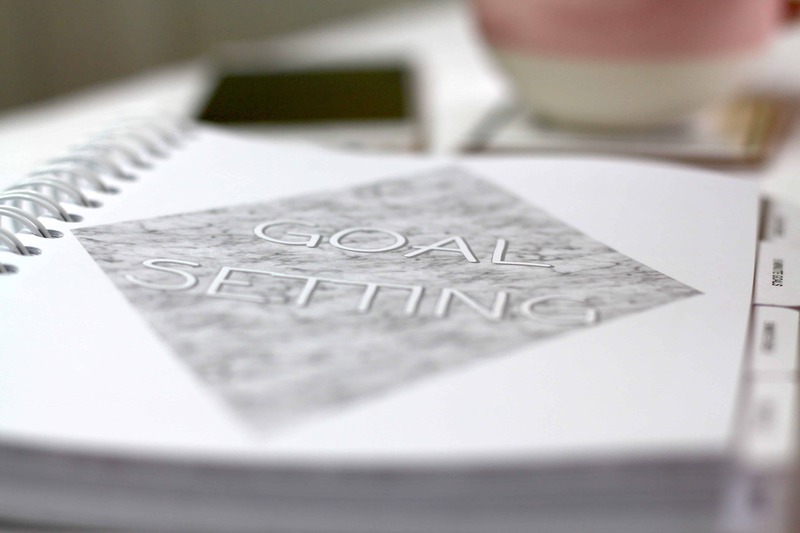 So I knew that I had to figure out how I could set goals and achieve them if I ever wanted to get out of this life! ‘The Five Plan’ was born out of pure desperation. Being at rock bottom and desperately needing a solution to help claw my way out. Big goals were overwhelming. Planning five years on didn’t help me right now. So I broke it all down. Made it more manageable and easier to achieve. I not only set my end location but I paved out the path I needed to take to reach it. Soon my spirits were lifted. I had purpose. I had reason. 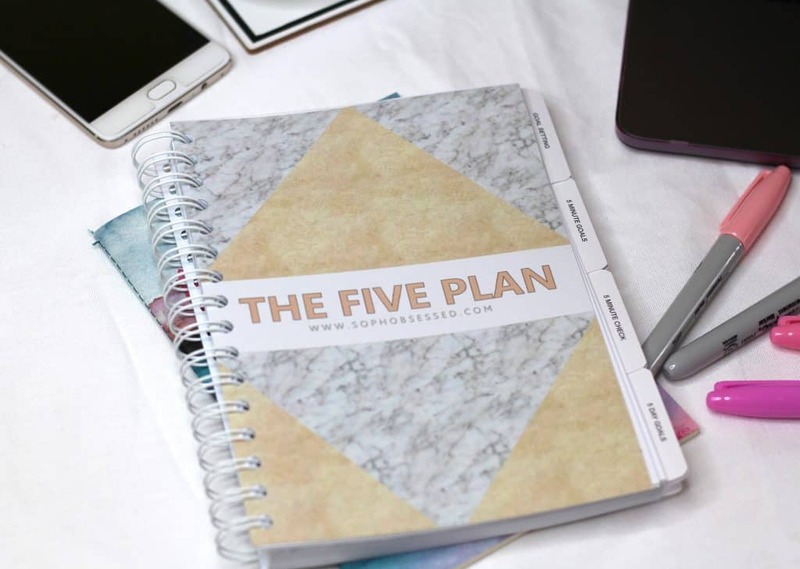 So I’ve talked quite deeply about how ‘The Five Plan’ has helped me because I was at rock bottom however it’s not just useful for people who have reached that point. 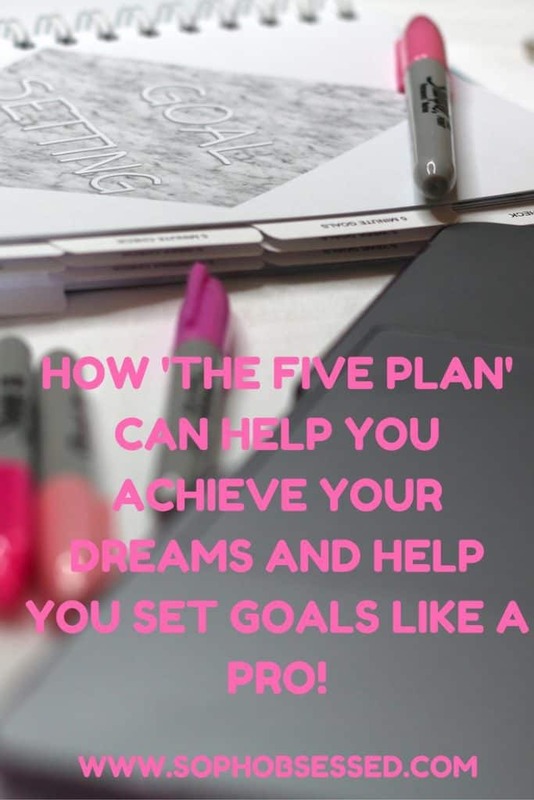 Whether you just want an extra tool to help with your goal setting or you want to take your goal setting to the next level ‘The Five Plan’ can help. 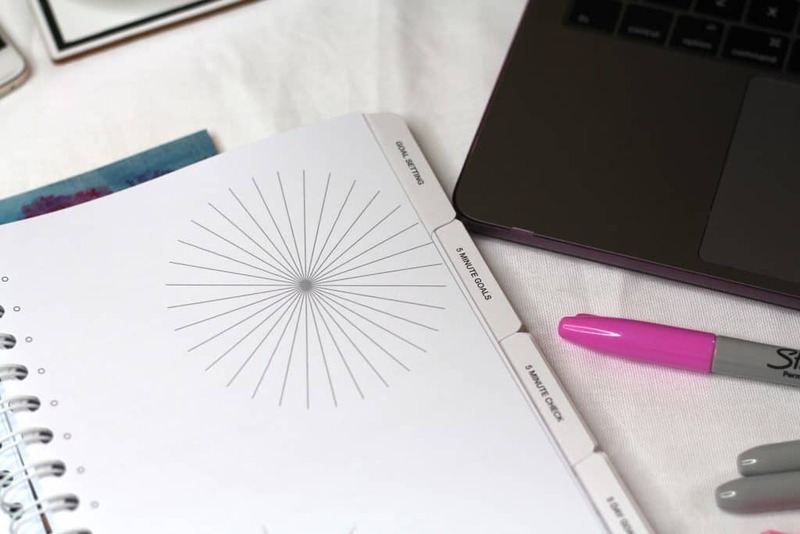 You can use ‘The Five Plan’ in both your personal life and career. So if your personal life is where you want it to be but your career or business needs some work this tool will still help. You can purchase ‘The Five Plan’ here. Not sure you are ready? Why not dabble in some structured goal setting with this free downloadable Goal Brainstorming Worksheet available here.